It’s basically a reiteration of information that’s been shared before, but perhaps they want to get the idea across that there are more scenes than the original? I’m totally happy with reworked, fully voiced cutscenes, but extra scenes are a nice bonus! 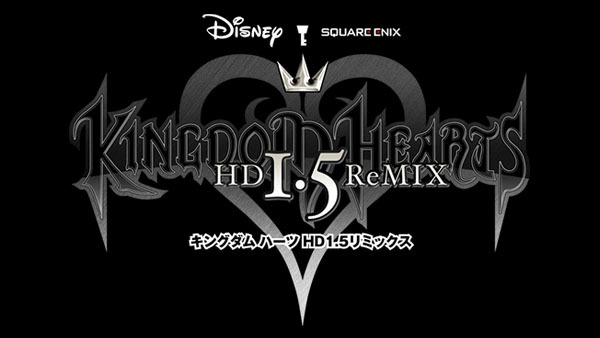 Kingdom Hearts 1.5 HD ReMIX is due out in Japan on March 14th, 2013. Sadly we still have no word on a worldwide release, but with Kingdom Hearts’ huge success, you can bet other countries will be getting it.